Dr. Mohammed - Heart Center Of North Texas, P.A. 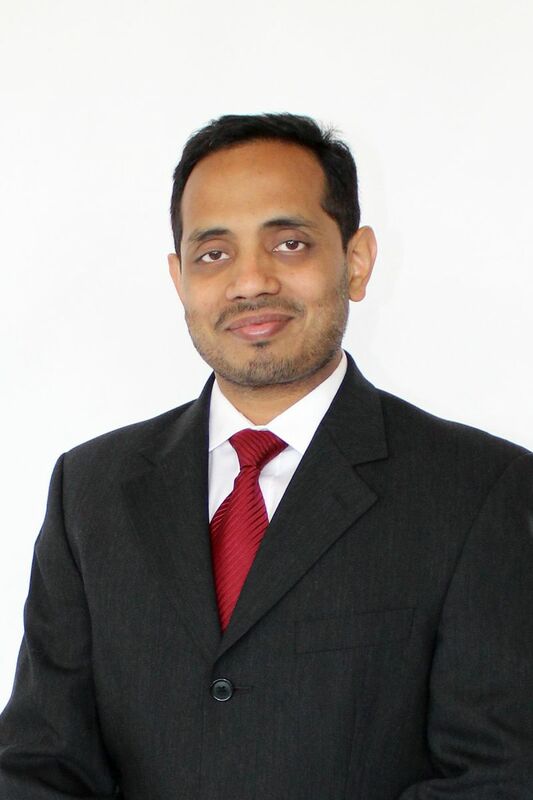 Akif Mohammed, M.D., F.A.C.C., M.R.C.P. Dr. Mohammed later came to Cleveland, Ohio in order to further pursue his dreams and he completed his Internal Medicine residency at Case Western University. Following which he pursued his career by doing Cardiology fellowship in one of national leaders in Cardiology, Henry Ford Hospital in Detroit and finished his Interventional Cardiology fellowship from St. John Hospital in Detroit. Dr. Mohammed specializes in general cardiovascular diseases, interventional cardiology, peripheral vascular interventions, echocardiography, nuclear cardiology, cardiovascular computed tomography, heart failure, atrial fibrillation, congenital heart disease, pulmonary hypertension, venous insufficiency treatment of varicose veins as well as many other cardiovascular related diseases. He is skilled in performing diagnostic cardiac catheterization and coronary stenting through radial access (via arm which is more convenient to the patients and with fewer complications than through the groin), peripheral atherectomy (including directional atherectomy, rotational atherectomy, and laser atherectomy), Impella device placement, IABP placement, carotid stenting, renal artery stenting, abdominal aneurysm stenting, mesenteric and celiac artery stenting, subclavian artery stenting, atrial septal defect and patent foramen ovale percutaneous closure, aortic valvuloplasty, right heart catheterization, temporary transvenous pacemaker placement, transesophageal echo and atrial fibrillation and atrial flutter electrical cardioversion, inferior vena cava filter placement, endovenous laser ablation and many other cardiac procedures. Dr. Mohammed is academically very well accomplished and has given oral presentations at international conferences including American College of Cardiology, he has published articles in peer reviewed journals and has achieved several laureates during his medical school, residency and fellowship.